The implementation of VAT brings new challenges to the auto industry in the UAE. Already, many auto dealers in the UAE are stumped by a large inventory lying idle. With VAT being implemented, this inventory may only rise further if sales do not increase substantially. Some key dynamics of VAT implementation in the UAE are highlighted below. Consumers will no doubt have to bear the brunt of this increase in VAT. To what extent they are able to bear this higher cost and continue purchasing new vehicles is to be seen. Market predictions indicate a reasonable slump in demand whereby many consumers might choose to forgo new car purchases or at least postpone for a while. Car dealer margins are likely to be impacted. After all, they may not be able to sell pre-VAT implemented models with VAT freshly imposed on them. Yet, they may have to account for VAT on those models. Again, the exact dynamics of the way things unfurl will really have to be seen. It will also be interesting to see how auto companies deal with the new VAT ruling. For instance, if they choose to lower prices of car models on offer and then implement VAT on them while selling, the actual purchase price for end customers may not be impacted much. But will they be able to afford doing so? If they do, what impact will it have on their balance sheets? These are aspects to be seen. The broad consensus is that if auto companies and auto dealers can together share at least a bit of the additional pressure imposed by this new VAT ruling, things can be handled effectively. For instance, if both parties are willing to reduce their margins even slightly, there is a strong possibility that VAT implementation will not hugely increase the final purchase price for end customers. 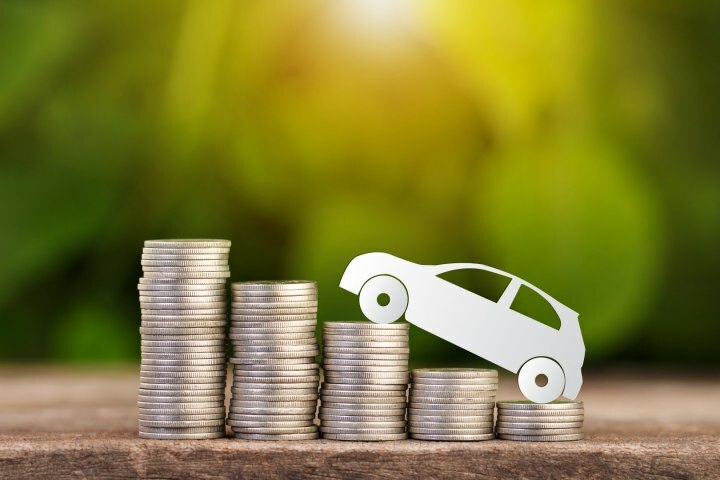 So this is really the ideal way forward – auto companies and auto dealers come together to share a bit of the higher cost of VAT implementation by reducing the prices of vehicles offered to end customers (done by reducing their margins and not necessarily by incurring losses). VAT implementation is likely to have a reasonable impact on the auto industry in the UAE. Exactly how that unfurls and to what extent is to be seen in times to come. Meanwhile, for all your car rental needs, feel free to contact us here at Speedy Drive where we have a wide fleet of cars awaiting you.